At the beginning of the meeting, Mayor Tom Bates reordered the agenda, removing an item from the calendar that addressed funding the YSA. During public comment, however, a large number voiced concern for the organization of City Council and its decision not to discuss the item. “We’re somewhat in uncharted territory,” said city attorney Zach Cowan, noting that he had never seen City Council have testimony on the ordering of the agenda. Two hours into its affordable housing-themed regular meeting, City Council did not vote on any item in its consent calendar or address any action items, focusing on how to reorder its agenda. In response to the large amount of public protest, City Council allowed a discussion of the item. On January 19, the city of Berkeley declared a shelter emergency, stating an urgent need for sheltering the homeless. 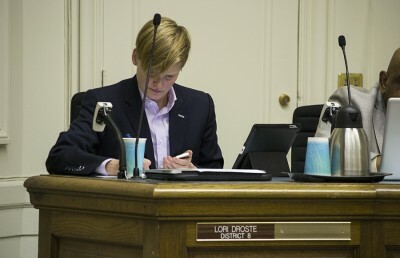 Councilmember Lori Droste, however, worried about the implications of funding YSA outside of the city’s formal budget process. In May, The Daily Californian reported on YSA and the support system it provides to low-income and homeless youth, as well as the previous threat of its resources being cut. 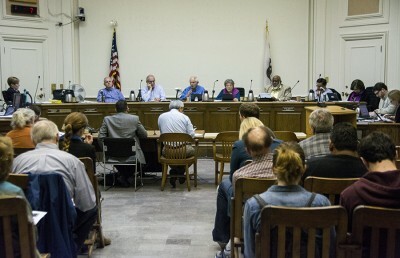 Noting that the proposal to fund YSA was first submitted in December, Berkeley resident and City Council candidate Fred Dodsworth criticized the plan to delay the item. Community member Mary Stackiewicz announced during public comment that her friend, Floe Sweetwyne, also present at the meeting, had been hit by a car earlier in the day and the first place that she went to get help was YSA. “All we ask is for you to provide us with the things we need and we will go from there,” Stackiewicz said. The council voted eight to one in favor of the item, with only Bates voting against it. 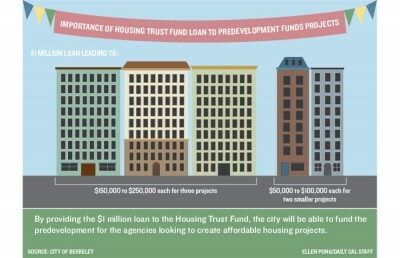 Additionally, City Council eliminated a cap on money from the city Housing Trust Fund that can be allocated toward predevelopment and increased the Affordable Housing Mitigation Fee to $34,000. 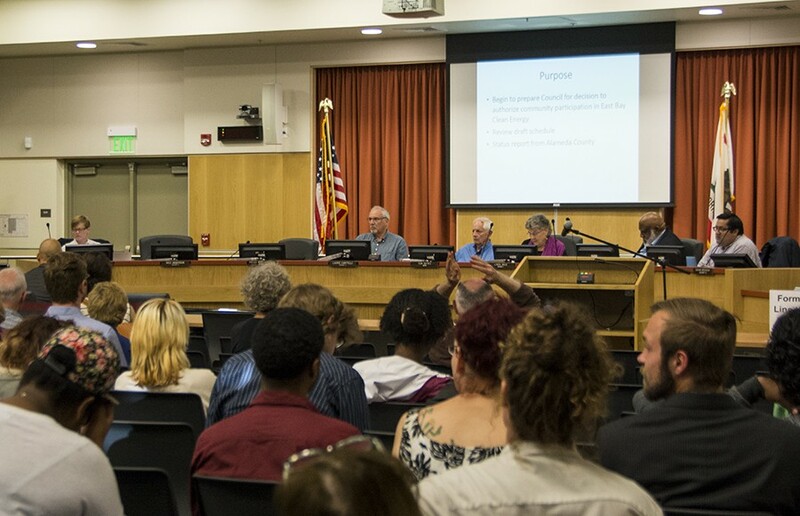 Because of delays regarding the reordering of the agenda and the large amount of public comment it garnered, the planned discussion of a comprehensive plan to address affordable housing was moved to be discussed at a later date. Jessica Lynn is the lead city government reporter. Contact her at [email protected] and follow her on Twitter at @jessicailynn.